People seeking ways to integrate their faith with real life will appreciate Mike Pilavachi's prescription for living life. Going beyond the caramel coating of daily existence, Mike invites his readers to meet with God and allow Him to reach every aspect of their lives. From the practical (finding time for prayer) to the emotional (dealing with temptation and guilt), the issues covered in Life Beneath the Surface concern us all. 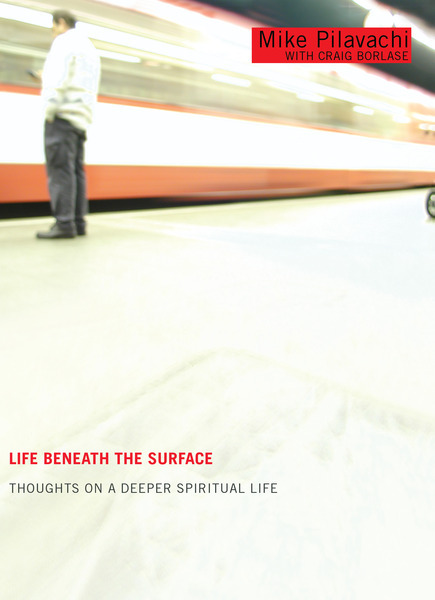 Go deeper with God and find out how to obey Him with all your life.